The Selkirk Mountains in Northeast Washington State provide great opportunities for all types of outdoor winter fun, including snowmobiling. 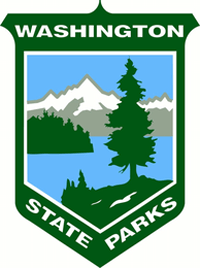 Washington State Parks administers this program in area mountains. Be sure and check with Washington State Parks for current conditions and trail grooming schedules. 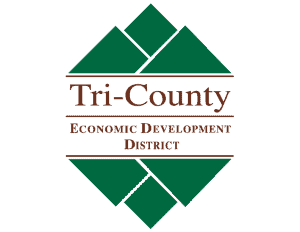 Find maps for Stevens County Snowmobile Routes listed below. I understand Shirley’s comment was made 3 years ago, so perhaps just like Chrystal said there may be rentals in the area now? Thanks for the tips! Selkirk sounds like a good idea for an adventure.